An easy and healthy Vegan Taco Salad. Made with a lentil/walnut taco meat, black beans, cherry tomatoes, and avocado and dressed with creamy avocado salsa for a wholesome, plant-based, gluten-free meal. Growing up my family would often have taco salad night. We would get those taco bowls (do you remember them? I seriously haven’t seen them since the early 90s) and load them up with ground beef, lettuce, tomatoes, sour cream, and cheddar cheese. It’s hard to imagine now, but I loved taco salad night. Needless to say, much has changed since childhood taco nights. For instance, rather than being the child, I am now the parent. My hair is grayer, my responsibilities greater, but perhaps most notably are that my eating habits are greener. 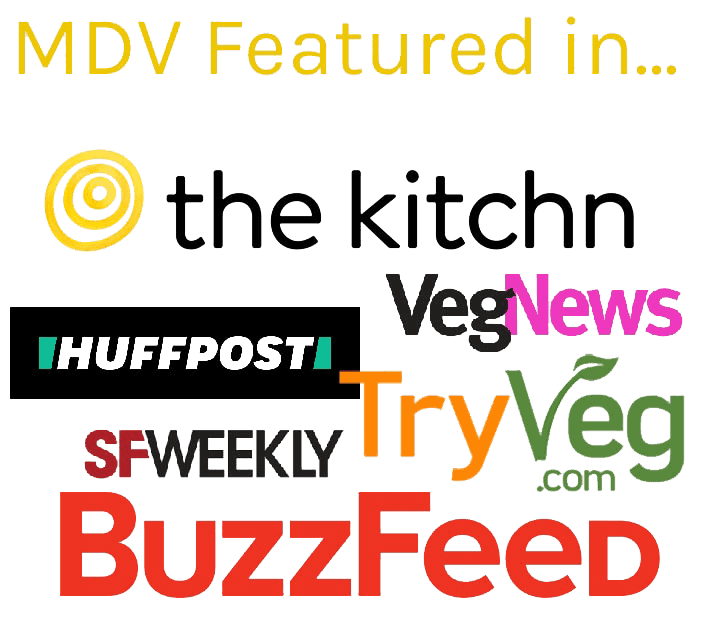 And so, today, I bring back the taco salad with a healthy twist – the vegan taco salad 2.0. 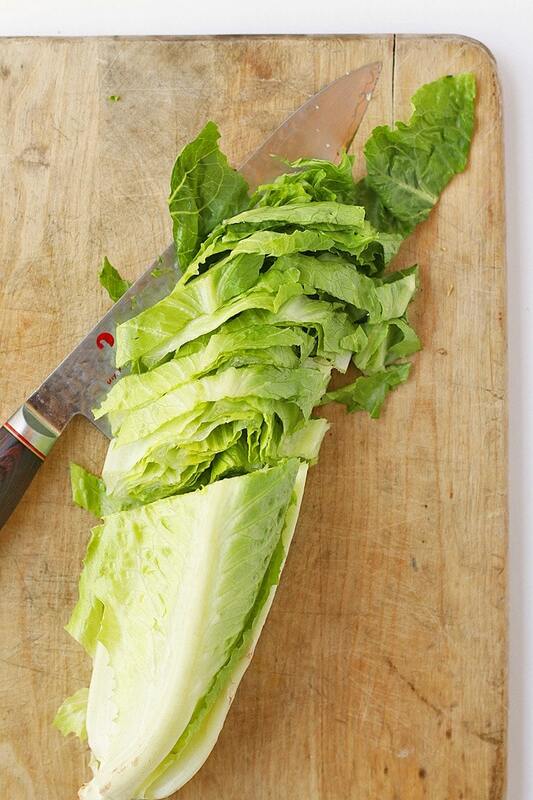 The base of this salad is romaine lettuce. It is topped with lentil/walnut taco meat (so good!) beans, tomatoes, avocado, and crispy corn tortillas and tossed with a creamy avocado salsa dressing. Intrigued? Let’s take a closer look! Then the salad is dressed with a simple creamy avocado sauce that is made with avocado, salsa, and lime juice for a dressing you are going to want to use as a dip, spread, and sauce all summer long. Do you remember these raw tacos from last year? This taco meat is similar but with the addition of lentils to bulk it up and give it some extra “meaty” richness. 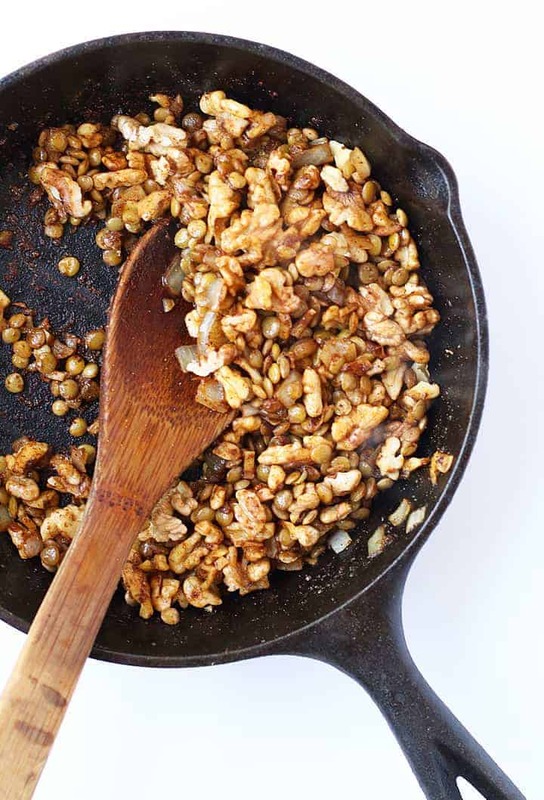 I love the walnut/lentil combination because it has a fuller flavor, provides healthy fibers and proteins (something I’m always looking for these days), and is easier to digest than pure walnut meat. While this taco meat recipe is just enough for the vegan taco salad, I highly recommend doubling the batch. I almost always have a batch of this in my refrigerator. It keeps for up to 5 days and is the perfect protein to add to a salad, mix with quinoa, or serve over vegetables. I’ll even sprinkle some of this onto my scrambles in the morning for the extra flavor and added health benefits. To make the lentil taco meat, first, cook the lentils. While the lentils are cooking, sauté onions and garlic until sweet and fragrant. Add spices and walnuts and sauté for another 5 minutes or so until the walnuts are lightly toasted. Transfer the mixture to a food processor along with the cooked lentils and pulse a few times until a beef-like texture has formed. That’s it! Now let’s make the rest of this vegan salad. 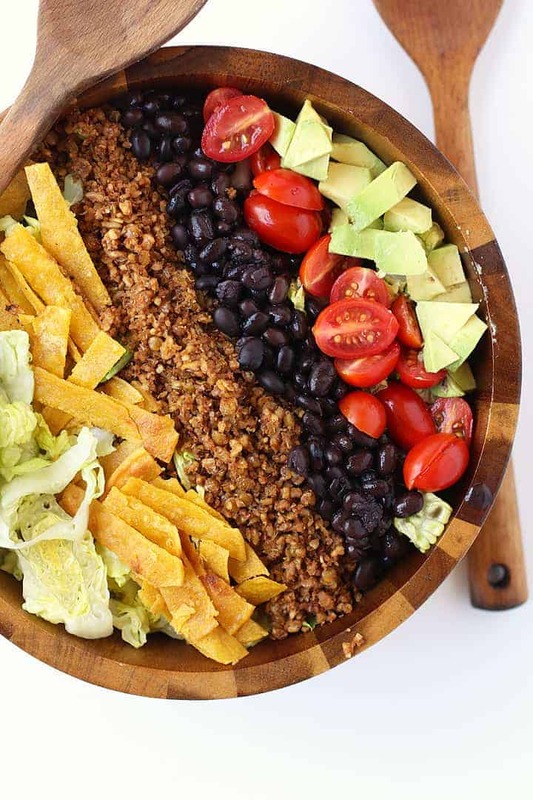 The only other component that requires a bit of preparation to this vegan taco salad is the Avocado Salsa Dressing. I wanted to give the salad an easy creamy dressing that wasn’t nut-based. And friends, the mixture of avocado and salsa does just that! It’s a creamy and zesty dressing that’s so simple to throw together. Because salsa can vary so much in taste and texture, this dressing recipe will require some seasoning to taste as well as adjusting of the texture. This is why the recipe notes to add water as needed. It’s important to also note that since the dressing is avocado based, it doesn’t say fresh for very long. Like avocados, it will start to brown within 30 minutes of being prepared. If you are making this salad ahead of time, I recommend NOT prepping the dressing until you are ready to serve. To make the creamy avocado dressing, place the avocado, salsa, salt, and lime juice in a blender. 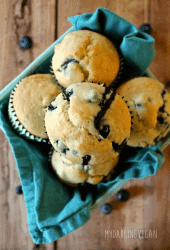 Blend until smooth, adding water if necessary, until you have a creamy, pourable consistency. 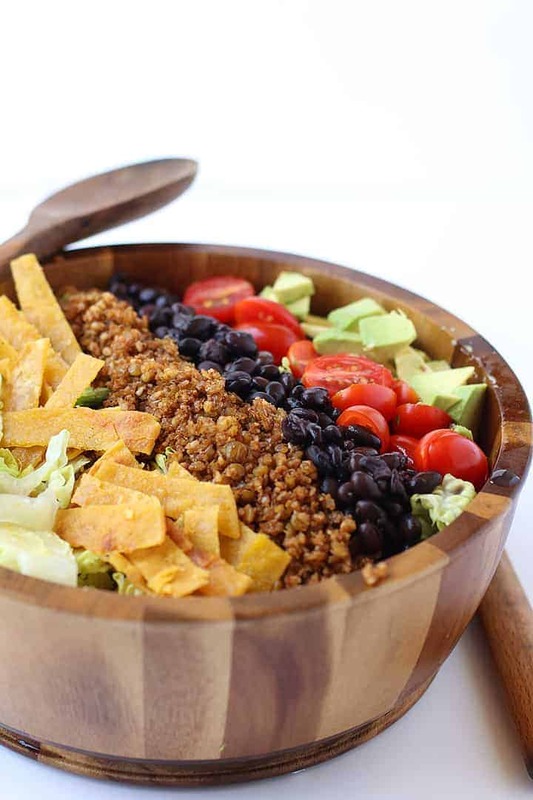 Now that you’ve made the Lentil/Walnut Meat and Avocado Salsa Dressing, this vegan taco salad is super simple to throw together. Just a little chopping and tossing and serving and eating! 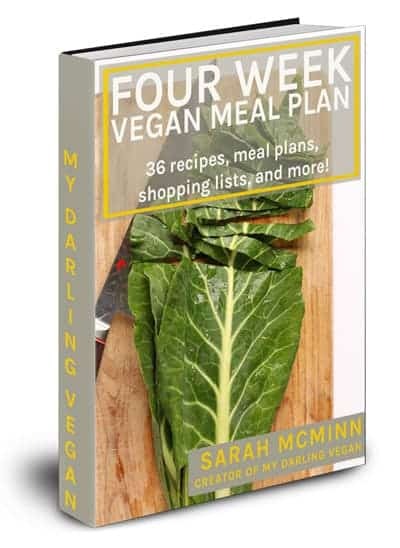 To assemble this vegan salad recipe, start with a base of chopped Romain lettuce. Add walnut taco meat, black beans, tomatoes, avocados, and fried tortillas (tortilla chips will work too). Toss with creamy avocado dressing and serve immediately. Wanna try it for yourself? 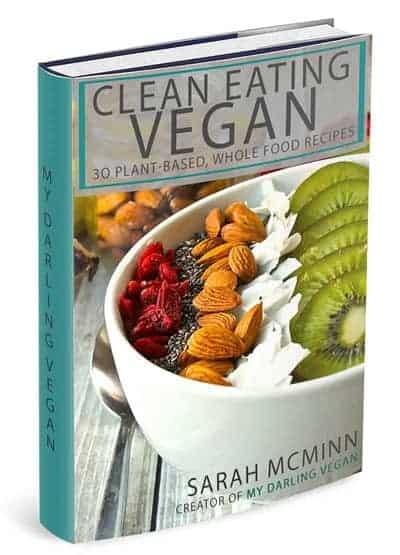 Check out the recipe for this vegan taco salad below. 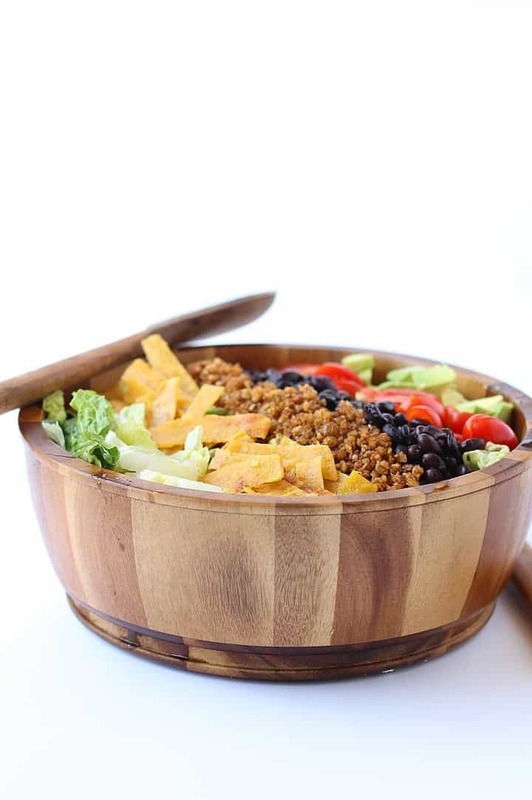 An easy and healthy Vegan Taco Salad. Made with a lentil/walnut taco meat, black beans, cherry tomatoes, and avocado and dressed with creamy avocado salsa for a wholesome plant-based gluten-free meal. Cook the lentils according to package instructions. While lentils are cooking, heat 1 tbsp of coconut oil in a medium cast iron skillet over medium heat. Once the oil is hot, add onions and garlic and sauté for 5 minutes, stirring frequently, until onions are translucent and fragrant. Add salt, chili, and cumin and stir to coat. Stir in walnuts and continue to sauté for another 5 minutes until walnuts are slightly toasted. Transfer walnut/onion mixture to a food processor. Add cooked lentils and pulse a few times until a beef-like texture has formed. Set aside. To make the avocado salsa dressing, place 1 avocado, salsa, 1/2 tsp salt, and lime juice in a blender. Blend until smooth. 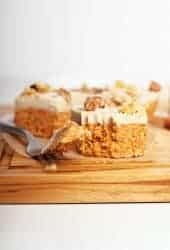 If it's too thick, add a little water, 1 tablespoon at a time, until you have a creamy, pourable consistency. Taste and adjust salt and lime as needed. 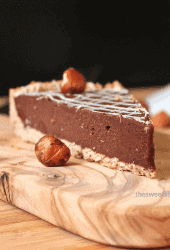 In a small frying pan, heat up the remaining 1 tablespoon of coconut oil. Once hot, add corn tortillas and fry until golden and crispy, about 3 minutes per side. Remove from heat, dab off excess oil with paper towel and cut into thin strips. 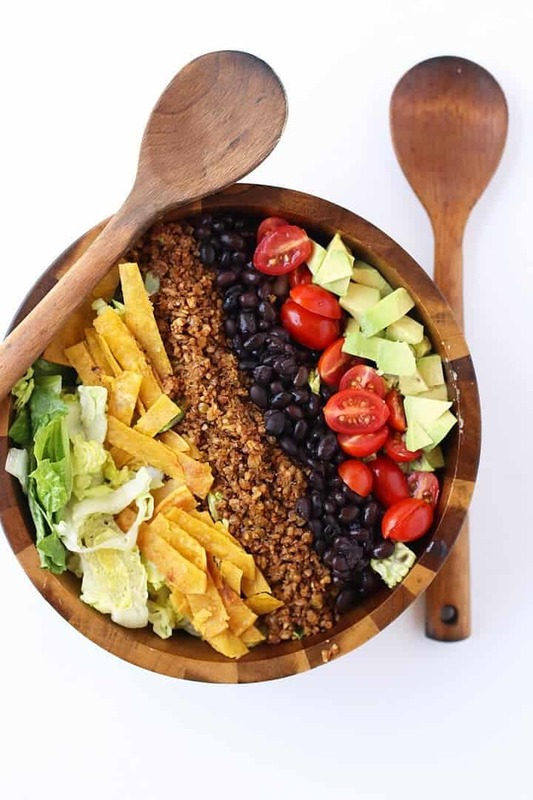 In a large salad bowl combine chopped Romain, lentil/walnut taco meat, black beans, tomatoes, the other half of the avocado, and tortilla strips. Toss with avocado salsa dressing and serve immediately or store in an airtight container in the refrigerator. The salad should be served within 3 hours.